Most customers know solar electricity is a sound environmental choice, but few are aware it can also be a remarkably sound investment. 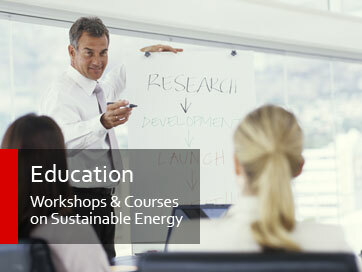 This rigorous interactive workshop is designed to help dealers, installers, and salespeople understand and make the most accurate and compelling financial case possible for the value of PV systems. The class is focused on residential systems, tax rules, incentives, and best practices.